Priced to sell! 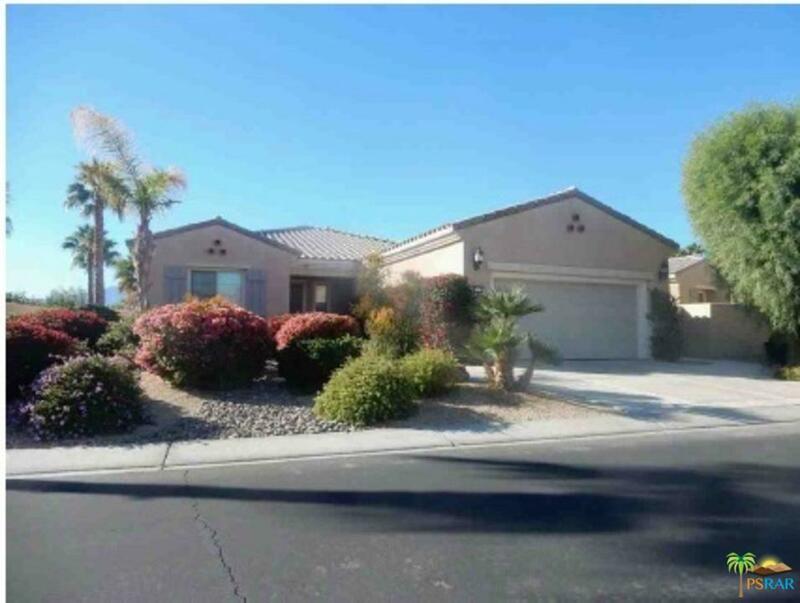 This South facing Avalino plan home in Sun City Shadow Hills has 2 bedrooms, 2 baths, office / den and open floor plan. 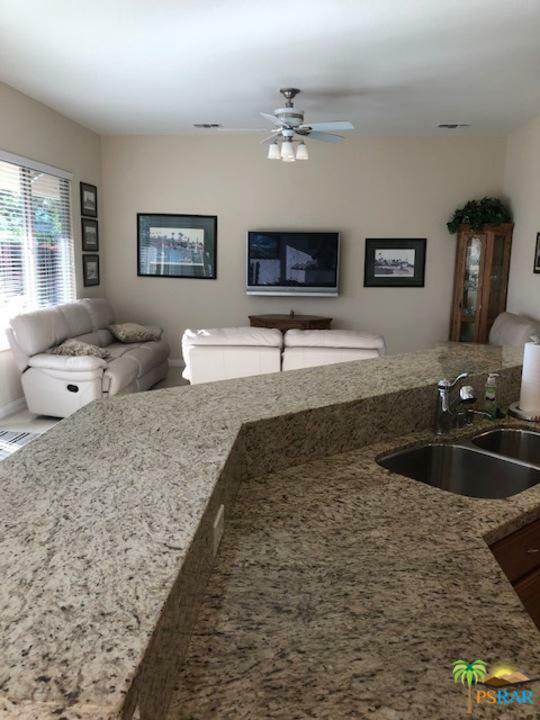 The kitchen has an open concept with granite counter tops which completes the setting for cooking and entertaining. Great separation of bedrooms adds to the feeling of privacy. A relaxing fountain in the backyard adds to the serenity of this setting. Recycling hot water equipment. Garage includes Epoxy covered floor, insulated walls and numerous built in cabinetry. 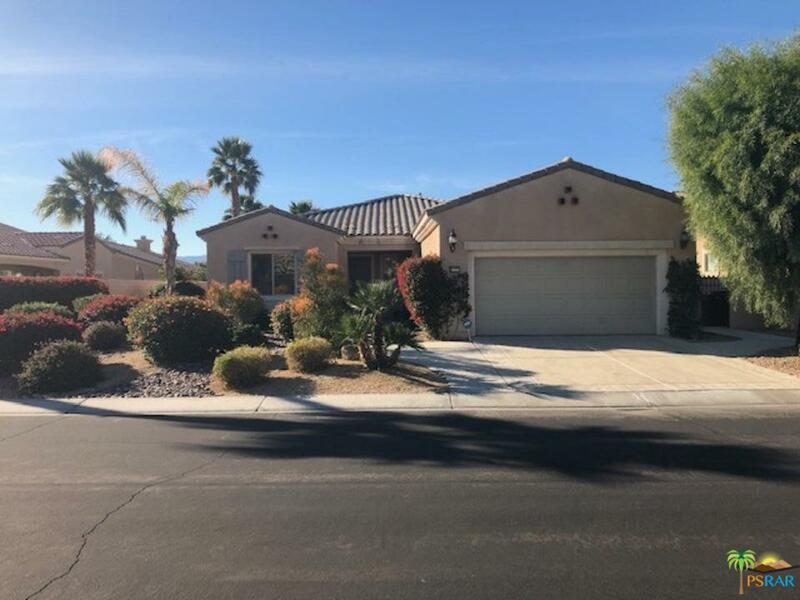 Located in this 55+ gated community which features: community pool, golf course,country club with restaurant, clubhouse, tennis courts, gym and gated access. Furnishings (per inventory list) available outside of escrow. 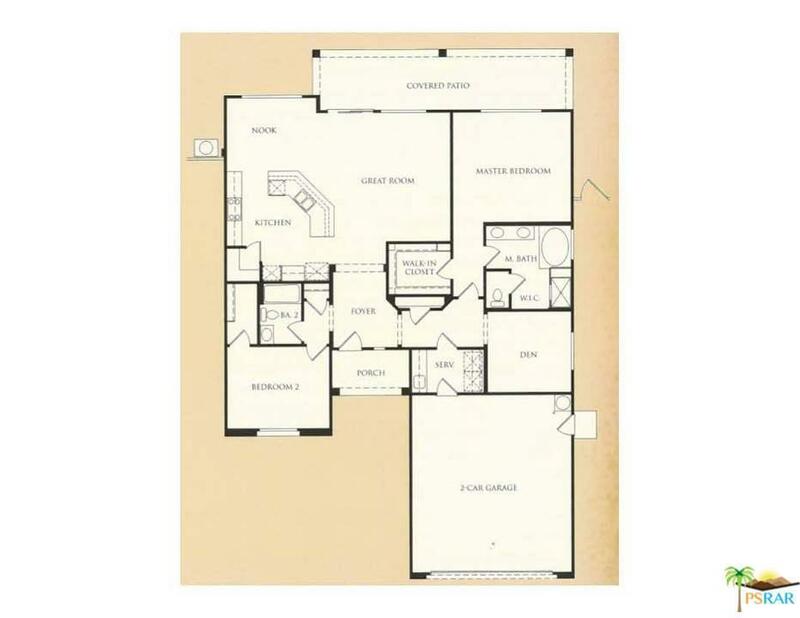 Floorplan included in docs section. Listing provided courtesy of Steven Guidry DRE#01891605 of Bennion Deville Homes and Cid Preciado CA DRE# 01301030 of .